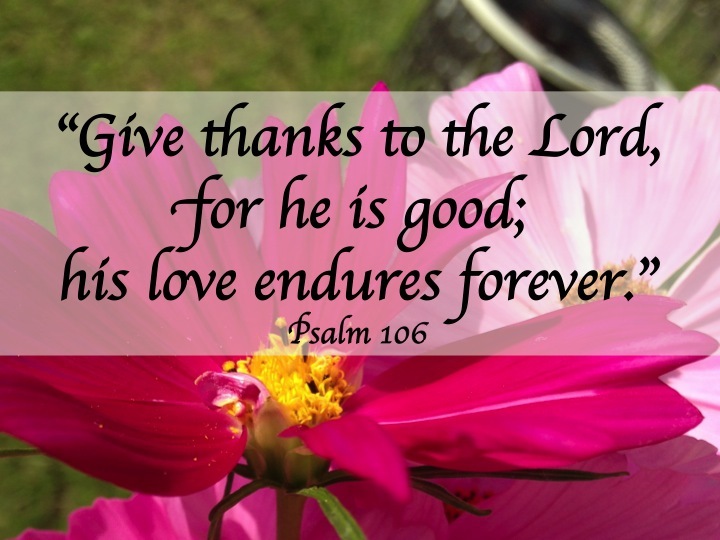 Need some help expressing thankfulness? Let the Psalms guide your heart to gratitude whether you are in a place of awe, despair or gratefulness. The ancient words will give you words for today. Begin with any of these Psalms listed below. Read the whole psalm; pray the words. Maybe you’ll even be inspired to add your own verses to continue the story of God’s wonders in your life. May you find words of gratitude no matter where you are in your journey this year.